Publisher: The University Society, Inc. 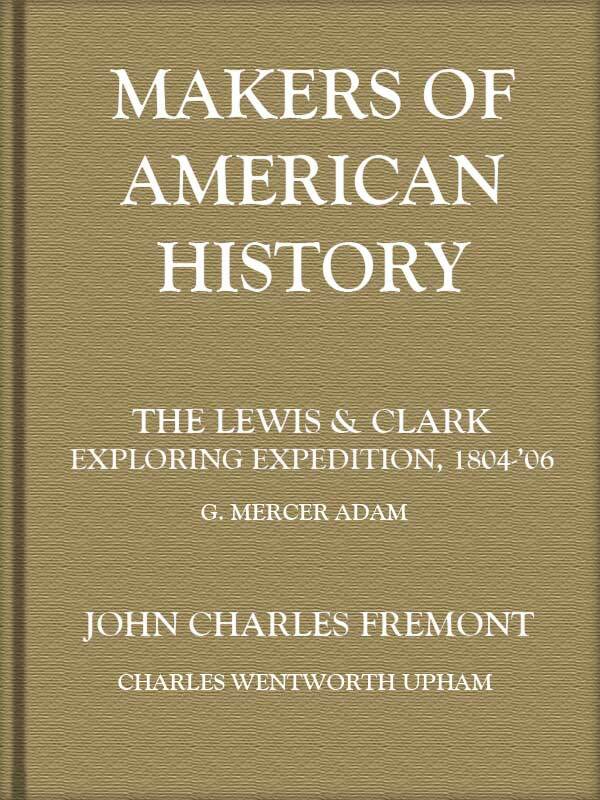 Tags: Canadiana, history, non-fiction, U.S.A. The 1880s were Adam’s most prolific years as an author and publisher. With an eye to the main chance he capitalized on interest in travel and produced books ranging from summaries of Henry Morton Stanley’s work in Africa to tourist handbooks such as Canada, historical and descriptive, from sea to sea (1888) and Illustrated Quebec . . . (Montreal, 1891). 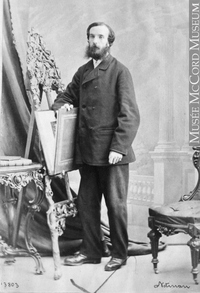 He contributed to George Monro Grant’s Picturesque Canada . . . (1882–84), and he subsequently oversaw the production of an American edition. He played an important part in the publication of Toronto, old and new . . . , issued in 1891 as a memorial to the 100th anniversary of the founding of Upper Canada and to its capital. In the same year, Adam published his revision of the Life and times of the Right Honourable Sir John A. Macdonald . . . (1883) by Joseph Edmund Collins, bringing it down to Macdonald’s death. Somewhere along the way, this remarkably productive man edited a Handbook on commercial union: a collection of papers read before the Commercial Union Club, Toronto . . . (1888), with an introduction by Smith, and a biographical compilation, Prominent men of Canada . . . (1892). In 1893 he issued, in collaboration with Principal George Dickson of the school, a history of Upper Canada College. From the Dictionary of Canadian Biography. Epub 20140703.epub If you cannot open a .mobi file on your mobile device, please use .epub with an appropriate eReader. Mobi/Kindle 20140703.mobi Not all Kindles or Kindle apps open all .mobi files.